Since it’s Mother’s Day (happy day to all the mothers), I thought I would share my carnation pattern. I made pins out of these, but they could be used for all sorts of things; barrettes, headbands, bracelets, & bouquets, just for starters. I appreciate any feedback on my patterns, so please leave any comments or questions below. This was my initial version, but I did make some changes as I went along. I didn’t get all of those changes on paper so some of this is taken from memory & looking over the last flowers I made. Hopefully I got everything straight & it makes sense! The links above are Amazon Associate links, so if you purchase anything after clicking through one of them I get a few pennies. ka-ching! I’m not much of a brooch wearer, but I could see making an exception for this. Better yet, I could see it as a hair comb, something I would get a lot more use out of. A lovely springtime crochet bouquet. What an adorable little change purse! Find the free crochet pattern at Moogly. Greedy For Colour: Flora Rabbit Tutorial. A cute bunny for Easter or any time! 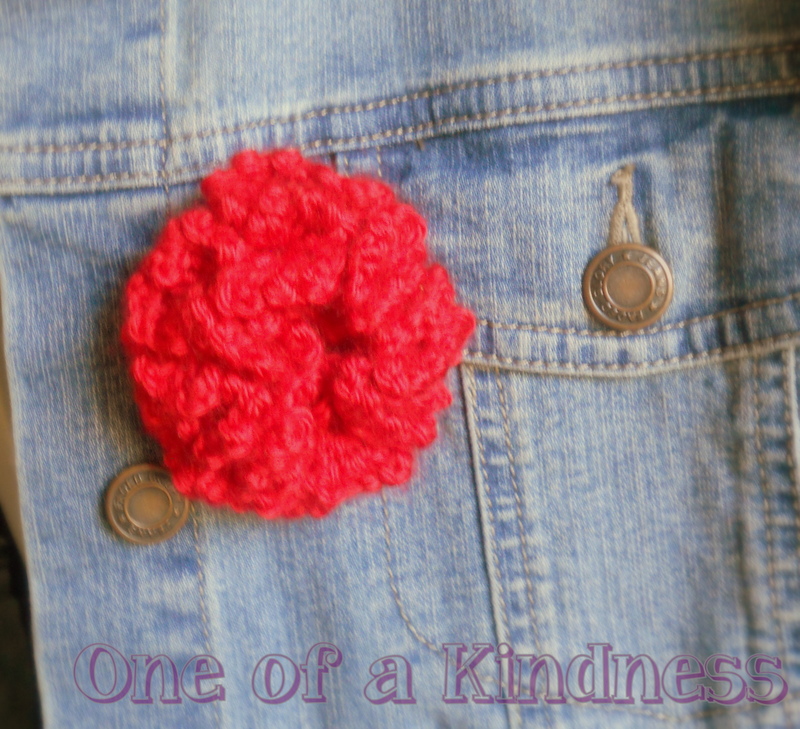 A free crochet pattern at Greedy for Colour. 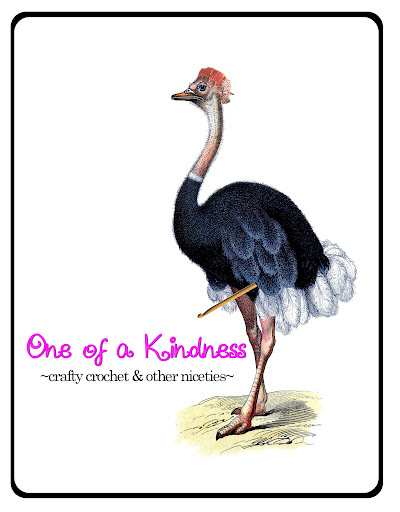 Crochet for Cancer – Crochet-A-Long and Prize Worth $125! 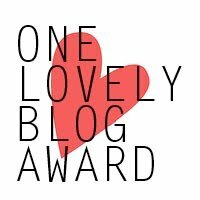 This CAL started a few days ago, but is running through April 28th, so you still have plenty of time to participate. Click the link for full details of the CAL & the contest. A fun party bunting from Creative Jewish Mom. Since I’m in baby crochet mode, this would also be cute decorating a nursery. I have a box of baby goodies I’m shipping out Monday, so this weekend is the final push to get everything done. Yay! 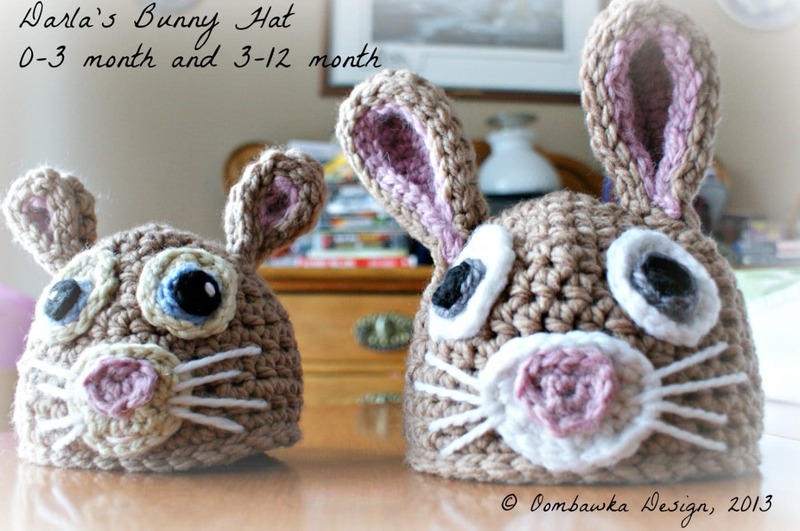 This free crochet bunny hat pattern is perfect for Spring She includes instructions for six different sizes & multiples sources for the pattern. I found this pattern via UK Crochet Patterns & thought it is perfect for Spring! The pattern uses US terminology, but also has a translation key for those more familiar with the UK terms. She has a little diagraming to help out visually. Now for the long string of credits! As you can see above, the pattern is by thredHED on Craftsy. I found the link to the pattern on Craft Gossip, & I found the link to that article via Kathryn Vercillo on Sulia.